• active medium is a mixture of CO2 (5-10%), N2 (15-40%) and I (50-80%). The system includes a liquid cooling system connected to a radiator + fan. 50% G12 coolant -37C. It can distilled / deionized water. 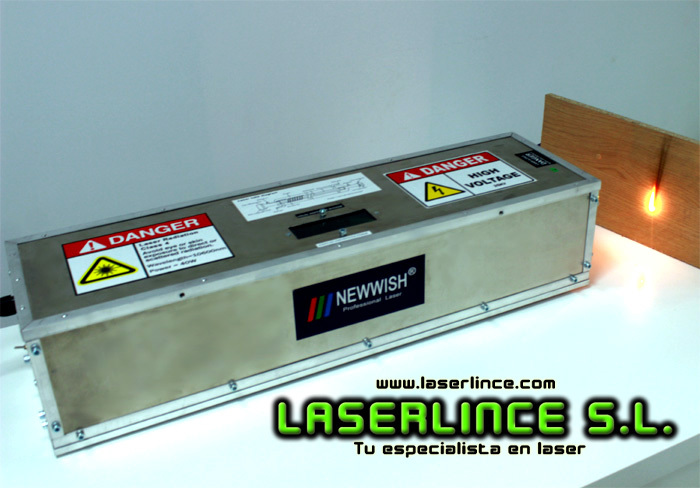 used After prolonged use of the laser is convenient stop running the cooling system a few minutes after turning off the laser.